Amazon likes to call itself a technology company that sells things, but it’s also a company that has massive supply chain chops. 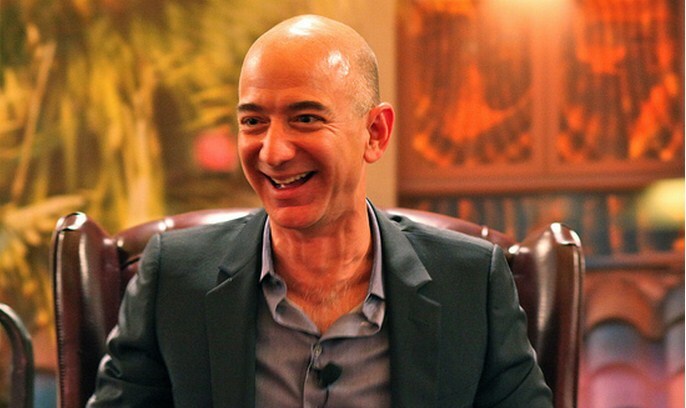 Today, it was announced that Amazon has purchased Kiva Systems for $775 million in cash. Kiva, in case you haven’t heard, makes fantastically important robots that scuttle through warehouses and move products about; they do a robot dance, and it helps to make the modern supply chain flow. Amazon, in purchasing Kiva, could give itself a leg up on its competition by keeping certain technologies that Kiva produces to itself. Also, it brings into Amazon’s fold a company that specializes on an element of Seattle-based retailer’s workflow that it perhaps wants to use as a weapon against its rivals. From a different perspective, Amazon has had staffing issues in its warehouses, which may have led the company to want to invest more in non-human technologies. Just for fun, check the following clip for a look at Kiva’s robots in action. I’ve pasted the press release after the video, in case you want to hear Amazon tell its own story. SEATTLE–(BUSINESS WIRE)–Mar. 19, 2012– Amazon.com, Inc. (NASDAQ:AMZN) today announced that it has reached an agreement to acquire Kiva Systems, Inc., a leading innovator of material handling technology.